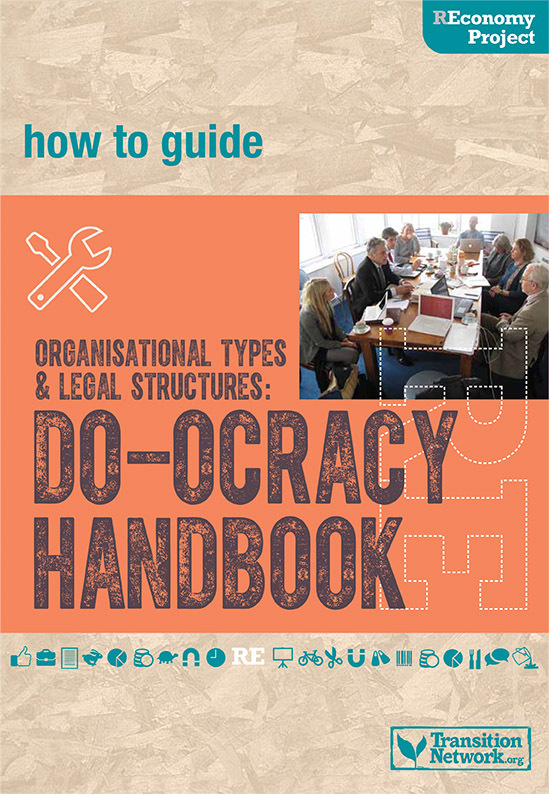 We’re raring to go this Autumn, and are kicking things off with the launch of our new ‘Do-ocracy Handbook’ packed with information for groups who want to take their projects to the next level. 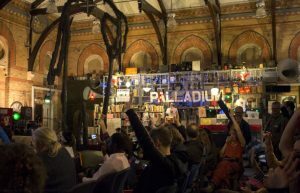 We’ve also got information on our learnings from year two, an update from our team in Brixton and news about brand new events coming your way. 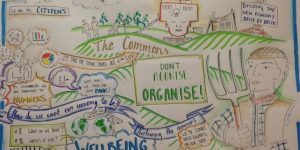 We’re really keen to include articles, ideas and information from REconomists working across the UK in our newsletters. If you would like to contribute to future editions or have ideas on things you’d like us to include please get in touch. Want to take your group or idea to the next level this Autumn but not sure how? 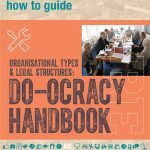 Our new Do-ocracy Handbook by Mark Simmonds looks at organisational forms and legal structures and might be just what you need. 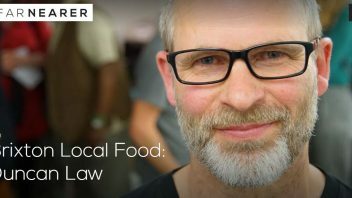 The how-to guide is packed with information and resources covering legal options, governance arrangements, tax compliance, charitable status and much more. Download for free here now. Over the past 2-years, with the support of our funders Friends Provident Foundation & Polden-Puckham Charitable Foundation, we have been testing different ways of delivering community-based enterprise support with the aim of identifying effective methods and tools that can be used by different people in different places. To find out more about what we’ve learnt so far please click here. 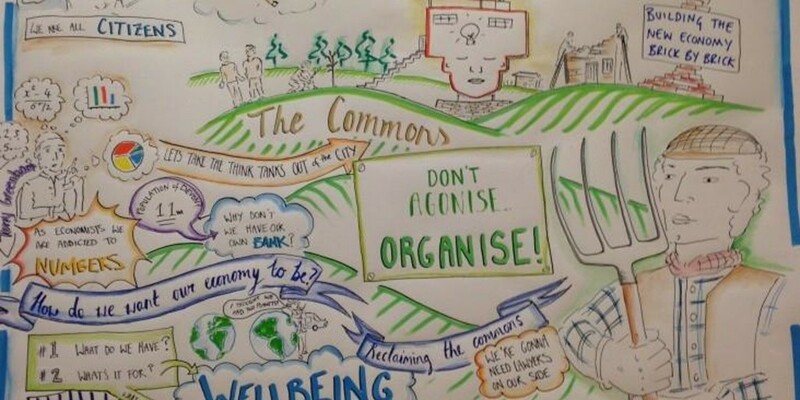 Thursday October 6th sees the return of the Renew Wales Annual conference, this year focusing on the power and strength of our communities & the drive to create a better place for future generations. 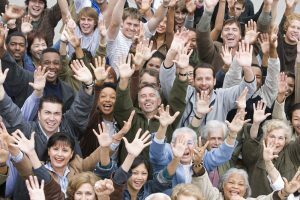 The one-day event at Glyndwr University will be packed full of talks and interactive workshops focused on giving people knowledge and connections that can be used in the community projects they support. For further information and to book tickets please click here. 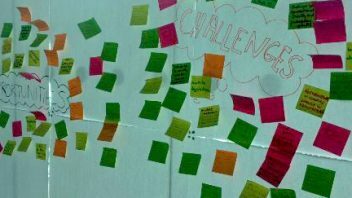 For Transition Initiatives who want to run a regional event (or workshop) to develop their enterprise or economy strategies and approaches we might be able to support your work through our team and offer a small budget per event. For those that would benefit from the experience and skills of other groups and practitioners, we are running a feasibility programme on peer-to-peer support with a handful of groups. 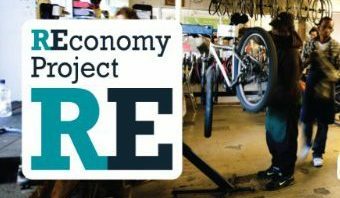 If you would like to know more about participating in the REconomy events programme or peer-to-peer support, please get in contact. 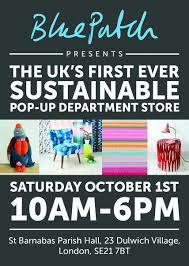 This October 1st the Blue Patch Sustainable Department Store will open it’s doors for one day only in Dulwich Village, London. Attendees are invited to visit the market-place that will feature 200 inventive, sustainable British businesses. There will also be a special Business Hub where people can exchange ideas, find volunteers and get free start-up advice. 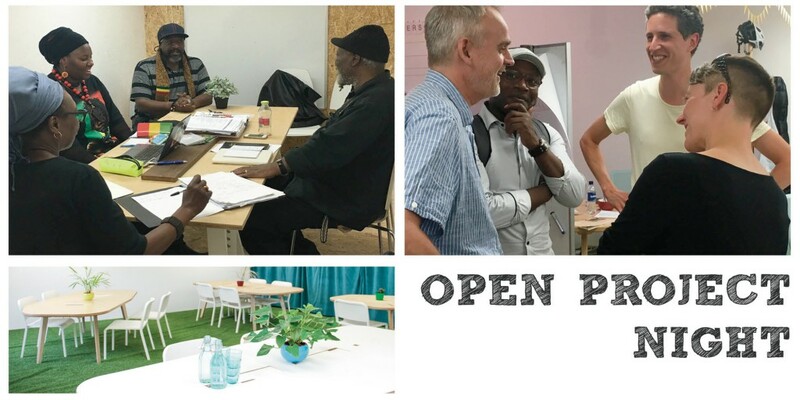 As part of the REconomy Pilot Project, Transition Town Brixton have recently launched a series of Open Project Nights in partnership with The Impact Hub Brixton, including a special Local Food Event. We know events can be a great way of bringing people together, but how do you sum up what happened on the day? How about with a wRap-up rap? 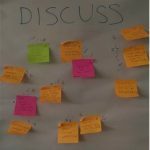 George Hardwick who attended Devon Convergence Gathering this May shows us how it can be done..
Where do I sign-up for this newsletter? I was not able to find sign-up form anywhare on this website. I added your email address onto the mailchimp list. There is also a subscribe area at the bottom of the contact page and newsletter itself. I am getting wordpress training next week, so should know more then.